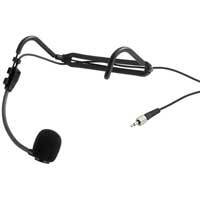 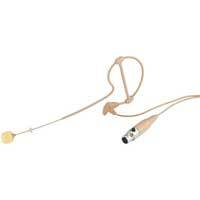 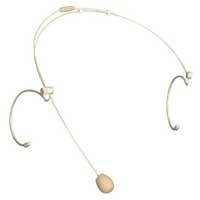 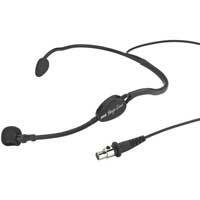 Headset Microphones are favoured by many performers and presenters as a convenient way of freeing up hands and allowing unrestricted movement on stage. 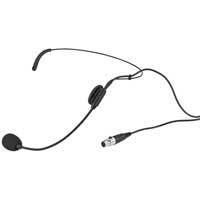 Electromarket have available the large professional range of Headset Microphone systems from Monacor with over 20 different styles and designs to suit all uses. 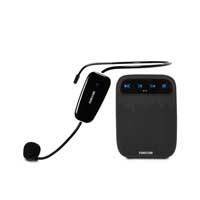 We have discreet microphones from Eagle and Samson, and wireless units from Novopro designed specifically for fitness instructors, with the high quality Trantec systems that are perfect for general day to day use in business and leisure. 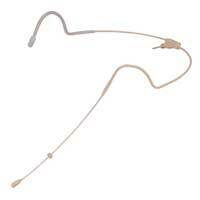 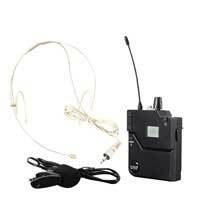 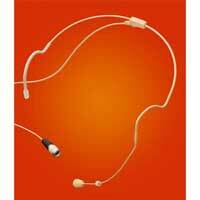 Up to 35 m between microphone and amplifier.